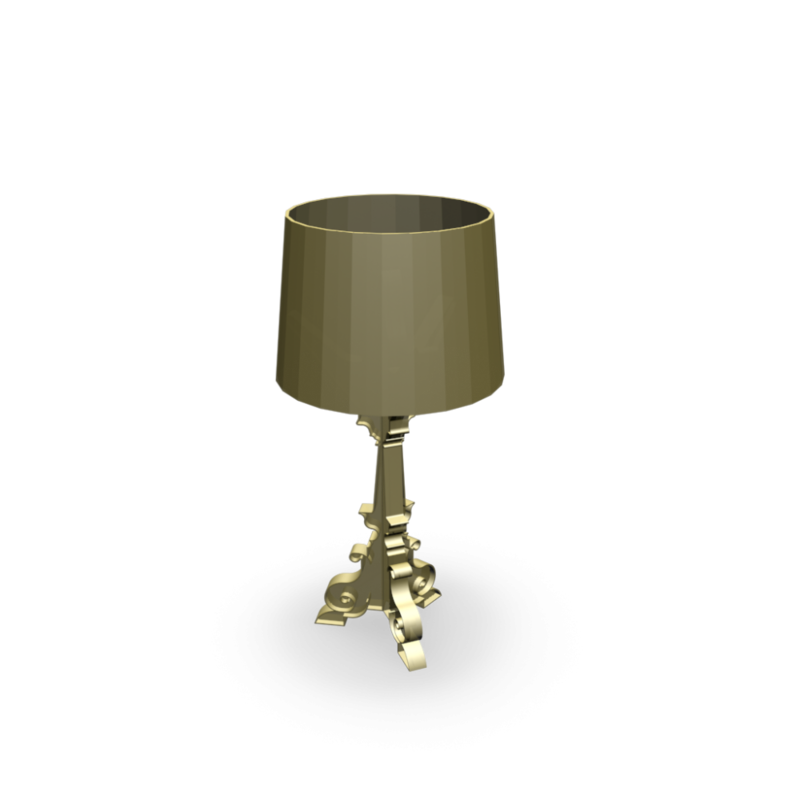 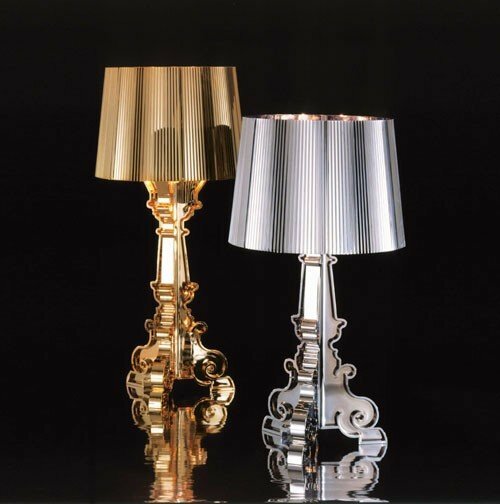 The revisiting of a classic: the baroque table lamp. 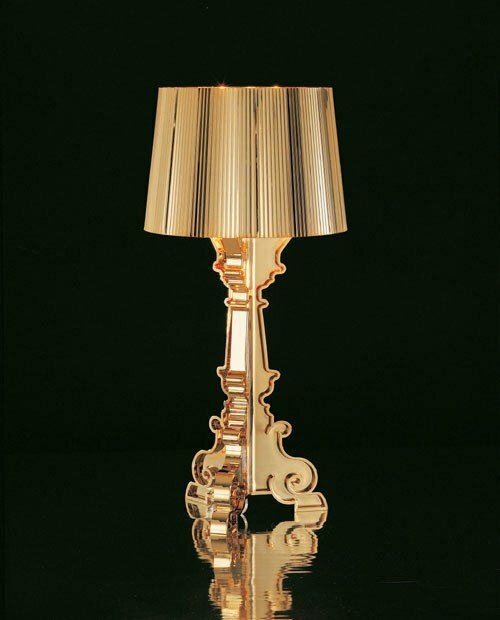 The Bourgie table lamp with a baroque silhouette uniquely executed in polycarbonate-one of the 21st century's most popular modern materials. 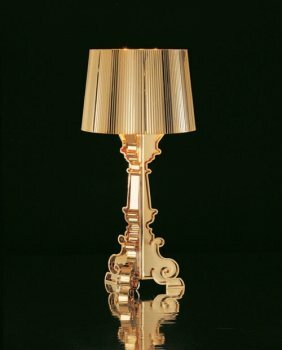 Adjustable to three different heights (26.75", 28.75", 30.75"), the lamp can be used as a table, desk or floor light and features a touch-sensitive dimmer.